The Natsuyama-Otsubo Family Initiative Endowment, to support agriculture research at UH Hilo, celebrates three generations of the Natsuyama-Otsubo family of Honolulu. 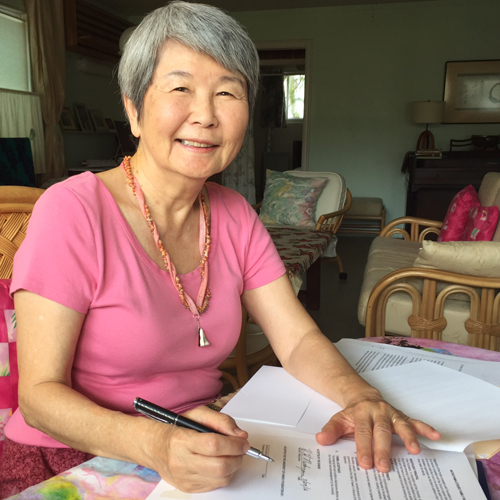 Harriet Hatsune Natsuyama, an alumna of the University of Hawai‘i at Mānoa, has established an endowment to support sustainable agriculture research at UH Hilo. 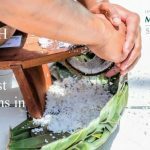 The Natsuyama-Otsubo Family Initiative Fund will be used to support applied research activities in natural systems ecology, agroecology, sustainable agricultural production and island community food systems at the UH Hilo College of Agriculture, Forestry, and Natural Resource Management. Natsuyama also has committed 100 percent of the remainder of her charitable remainder trust to establish the Natsuyama-Otsubo Family Initiative Endowment upon her passing. 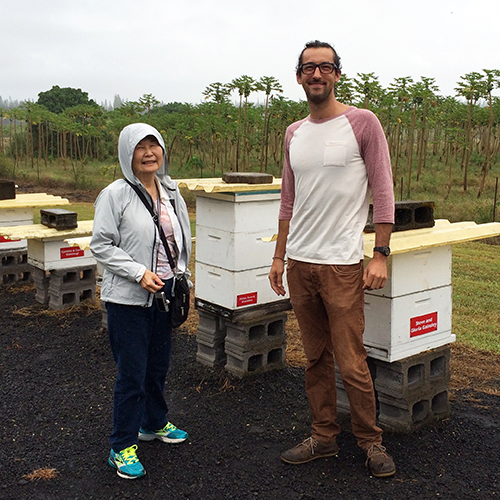 Harriet Natsuyama visits with Damon Ewen, a student in the UH Hilo beekeeping certificate program, at the UH Hilo Farm Laboratory in Pana‘ewa. Ewen cares for Natsuyama’s “adopted” beehive and gives her updates. 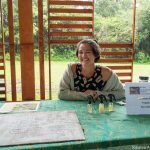 Natsuyama is a regular contributor to the UH Hilo Adopt-a-Beehive program. The donor says she would like the fund to be used to create a greener planet where humans live sustainably. Bruce Mathews, interim dean at the college that will benefit from the gift, says the college embraces Natsuyama’s vision of sustainability. 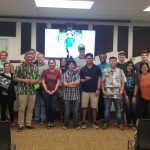 The Natsuyama-Otsubo Family Initiative Endowment celebrates three generations of the Natsuyama-Otsubo family of Honolulu. 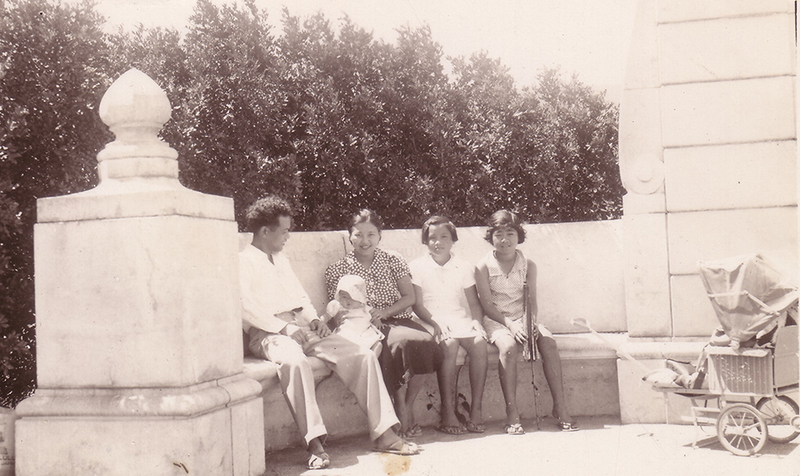 Harriet Natsuyama as a baby with her parents and friends enjoying a sunny moment at the UH Mānoa Founders Gate. Harriet’s grandfather Sentaro Otsubo was a talented stonemason who worked on this historic landmark. The first generation consists of Sentaro Otsubo and Yone Narahara Otsubo, immigrants from Fukuoka Prefecture, Japan, who arrived in the 1890s. The endowment also honors the memory of Kenjiro Natsuyama and Yakue Natsuyama, the nisei generation (parents were immigrants). Kenjiro was born in Honolulu and grew up in Miyagi Prefecture. Also being remembered are the two sansei sons (grandparents were immigrants), Ernest Kenji Natsuyama and Eric Ben Natsuyama. All seven, including Harriet (of the sansei generation), lived modestly in Mo‘ili‘ili for a major part of their lives. 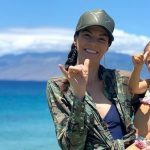 Their family monument is located in the Mo‘ili‘ili Japanese Cemetery, where dozens of Sentaro’s hand-carved monuments can be found, including his own. The first two generations had limited schooling, and yet they encouraged the third generation to acquire a good education and contribute to society. 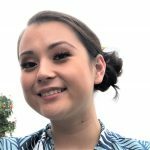 Harriet Natsuyama received her bachelor of arts in mathematics and her master of arts in physics from UH Mānoa. She received her doctor of science from Kyoto University Institute of Astrophysics. She is an expert on systems analysis, computer modeling and applied mathematics. Her professional life took place in Southern California and as a visiting professor in Japanese universities. She was named University of Hawai‘i Distinguished Alumna in 1991.